overly glittery, but blended out these shadows leave a really nice shimmer on the lid. I tend to pick these shadows over my much loved palettes when I'm in a rush or don't want to spend time on my eye make up. Swiped across the lid and blended out with a finger, I love to use these to create a simple smokey eye. 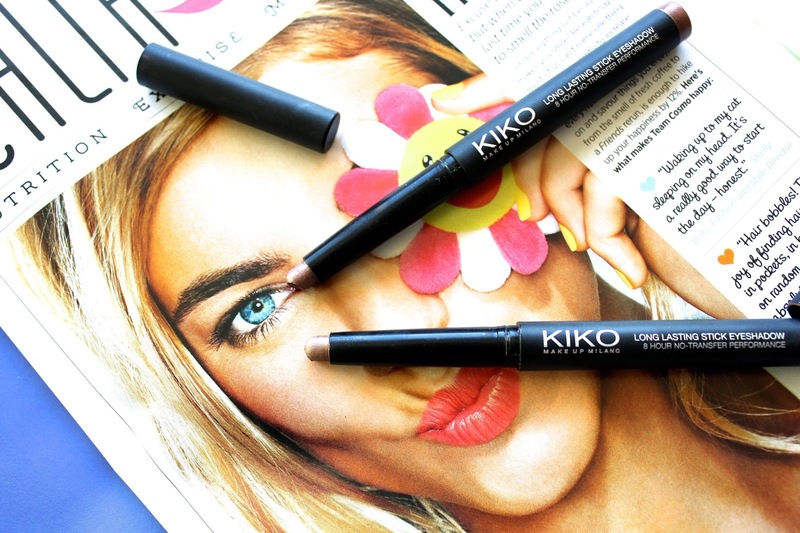 I'm really impressed with KIKO so far, after trying these shadows and a few other bits I ordered online a few months back. While I haven't tried the BY TERRY Ombre Blackstar, I imagine these are a good alternative for those like me who aren't quite willing to give into the rather high BY TERRY price tag! Oh that sounds great - must give it a try the next time I'm ordering. Thanks!